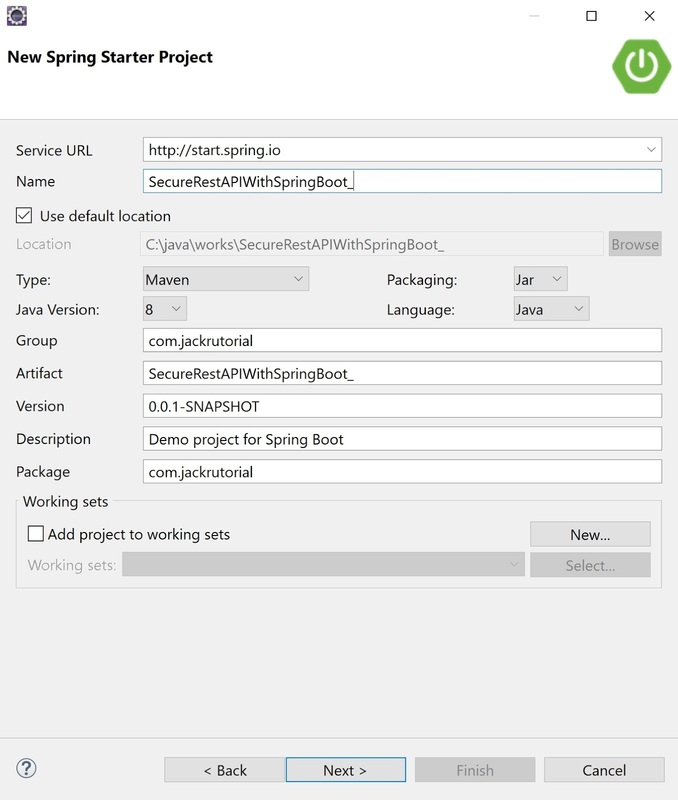 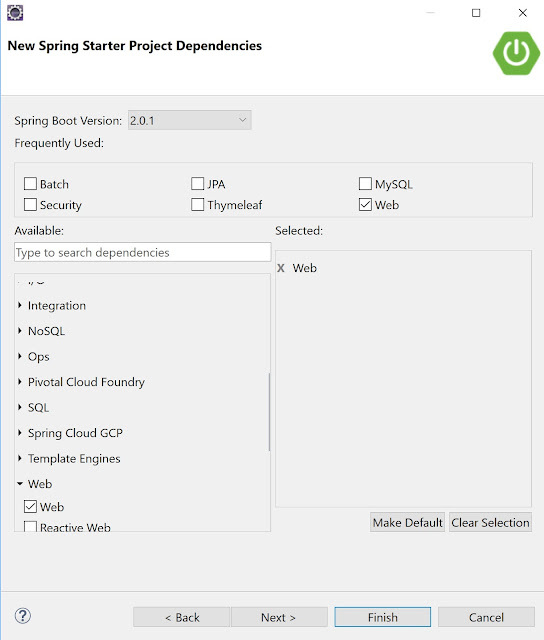 The following screenshot shows final Structure of the Spring Boot Project. 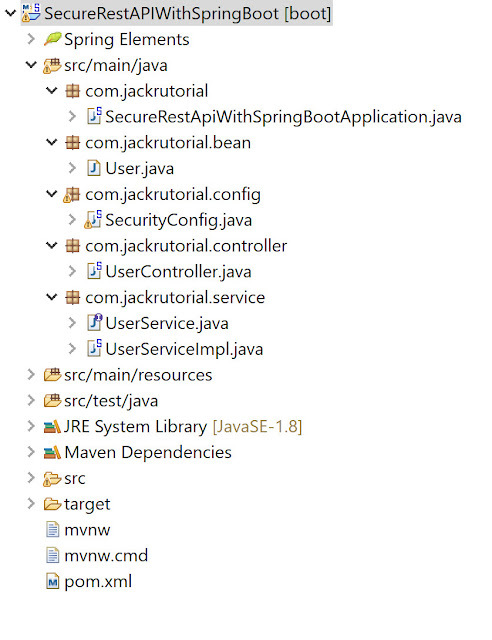 Create a User class under com.jackrutorial.bean and write the following code in it. 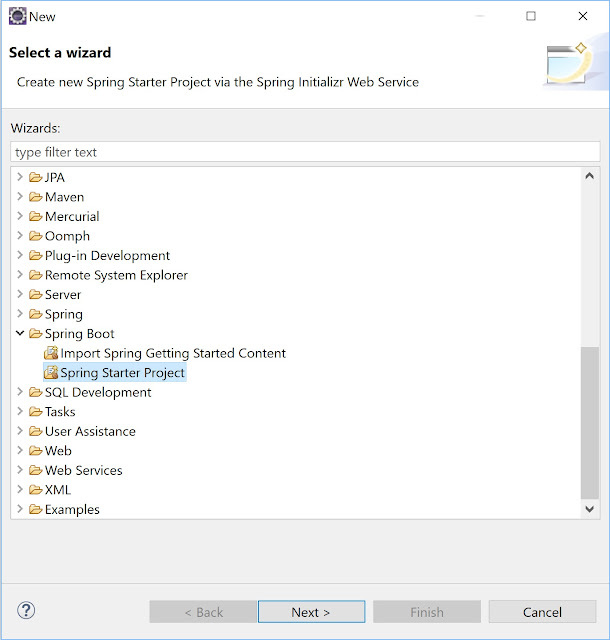 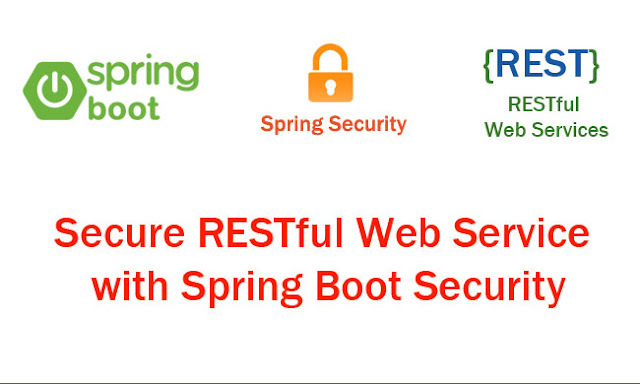 SecurityConfig.java class is annotated with @EnableWebSecurity to enable Spring Security Web Security support, and extended WebSecurityConfigurerAdapter abstract. 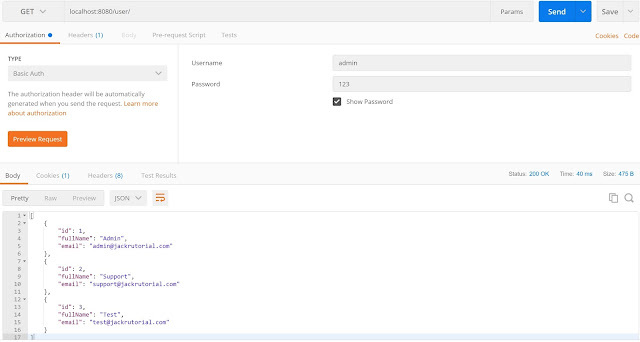 In this tutorial, every request to be authenticated using HTTP Basic Authentication. Create a SecurityConfig class under com.jackrutorial.config package and write the following code in it.